The Arizona Chapter of the American Association of Teachers of Slavic and East European Languages announces a call for paper proposals for the Annual AATSEEL-AZ Meeting that will take place on April 6, 2019 in Tucson, Arizona. This year’s conference is hosted by the Department of Russian and Slavic Studies at the University of Arizona. Abstracts for 20-minute presentations on any aspect of Slavic, East European or Eurasian culture (literature, film, music, visual arts, etc. ), linguistics, second language acquisition\teaching, digital humanities, queer studies, women’s studies, and history are invited for the AATSEEL-AZ conference. Comparative topics and interdisciplinary approaches are welcome and encouraged! Audio\visual technology will be available. Registration is free for all attendees and presenters. 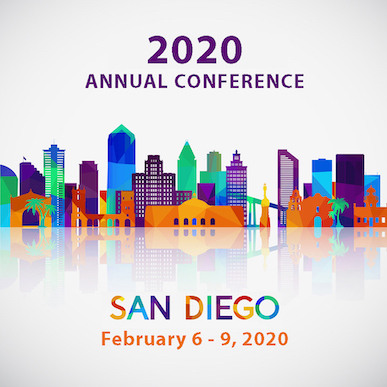 To present a paper at the 2019 AATSEEL-AZ Conference, please submit a proposal by February 10, 2019 (Sunday). 1. Author's contact information (name, affiliation, and email). All applicants will be informed of the status of their proposals by February 25, 2019. Please contact the Executive Director if you would like your organization to be listed here.